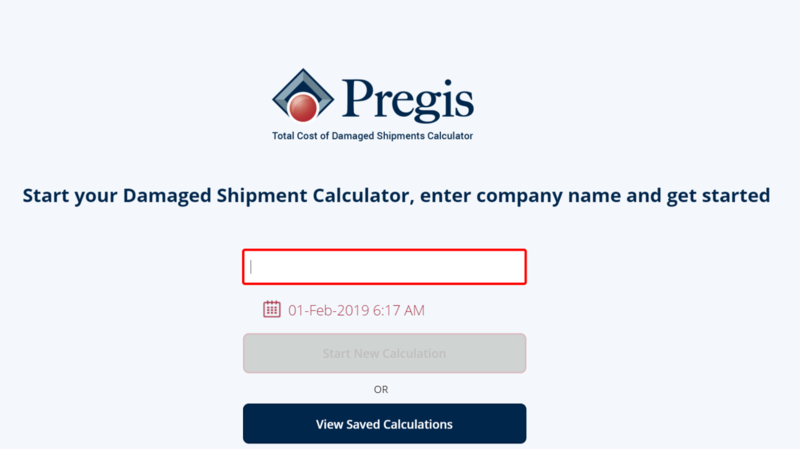 Damage Shipment Calculator is an application that is meant for Pregis’ eCommerce clients to calculate the cost of damage incurred during shipping. 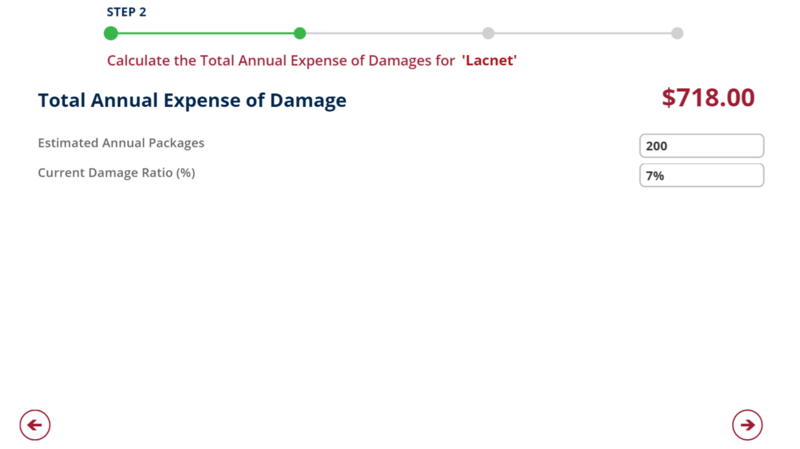 Companies want to have a sense of transparency when it comes to calculating damage caused during shipping. 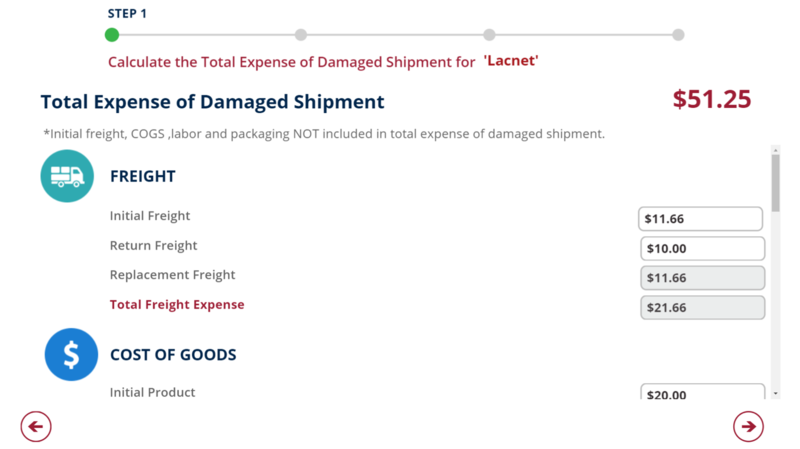 The calculator helps them determine the annual cost of damaged shipments. 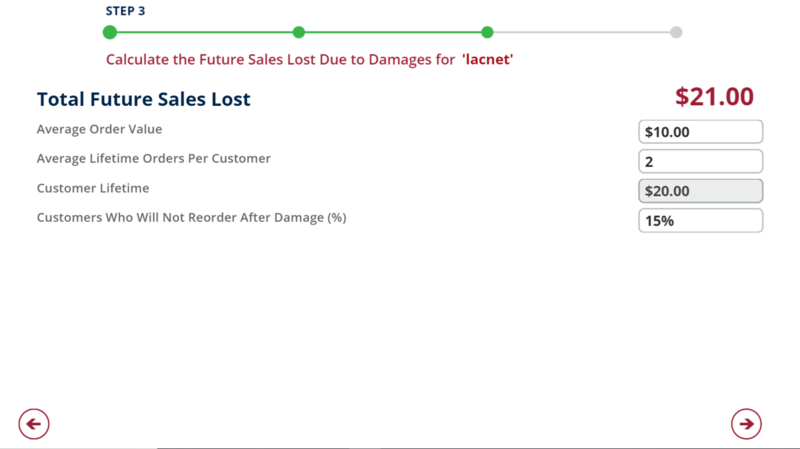 It helps them minimize the damage cost by letting them choose the right type of protective packaging solution from Pregis. 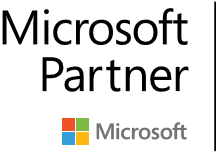 The application also provides PDF generation of the calculated results which can be shared via emails.